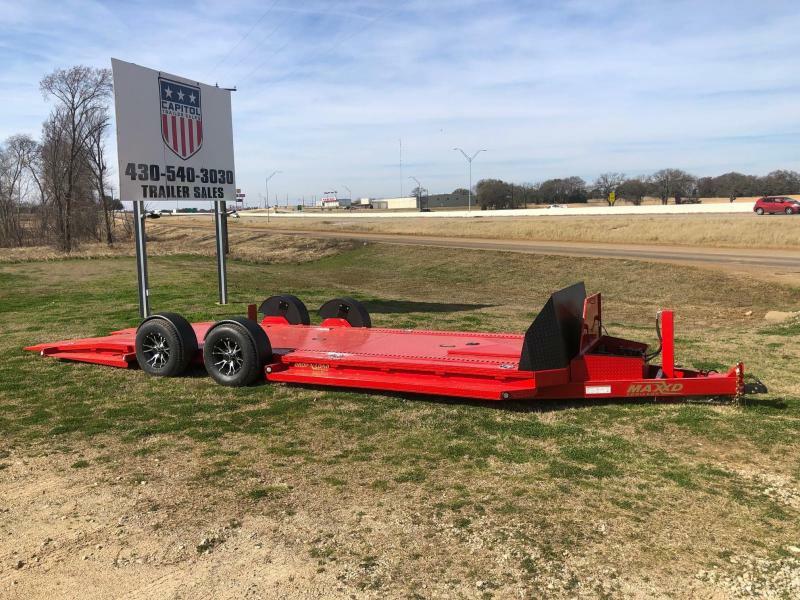 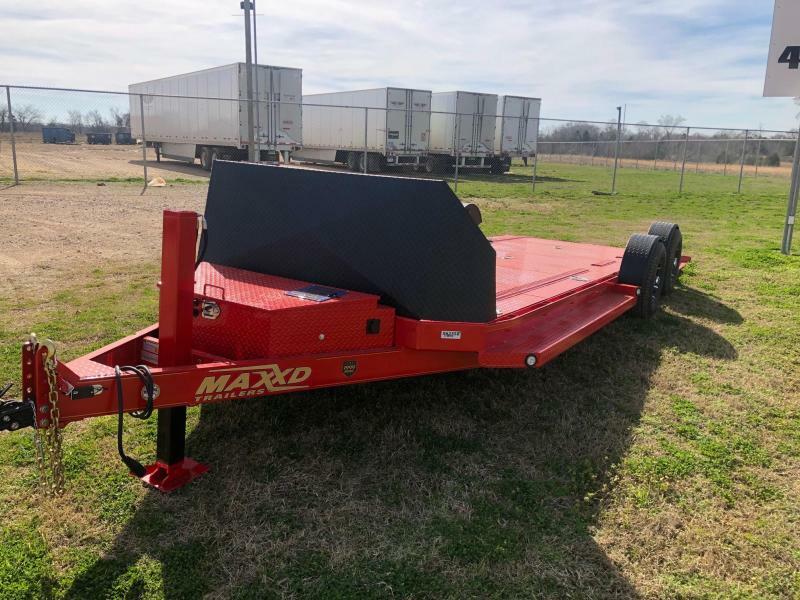 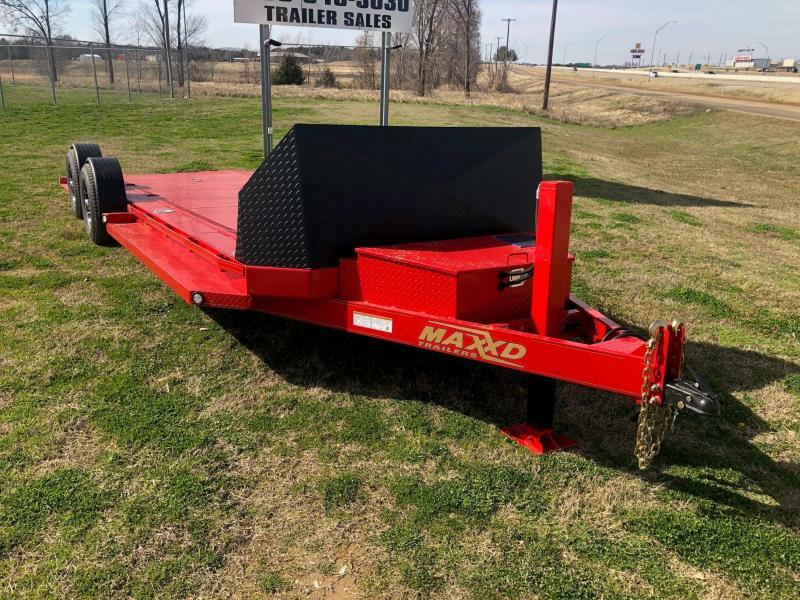 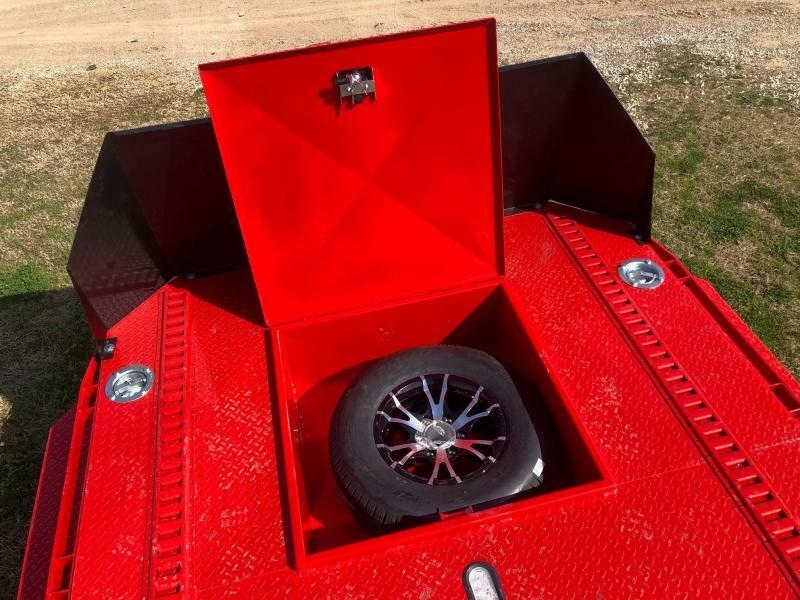 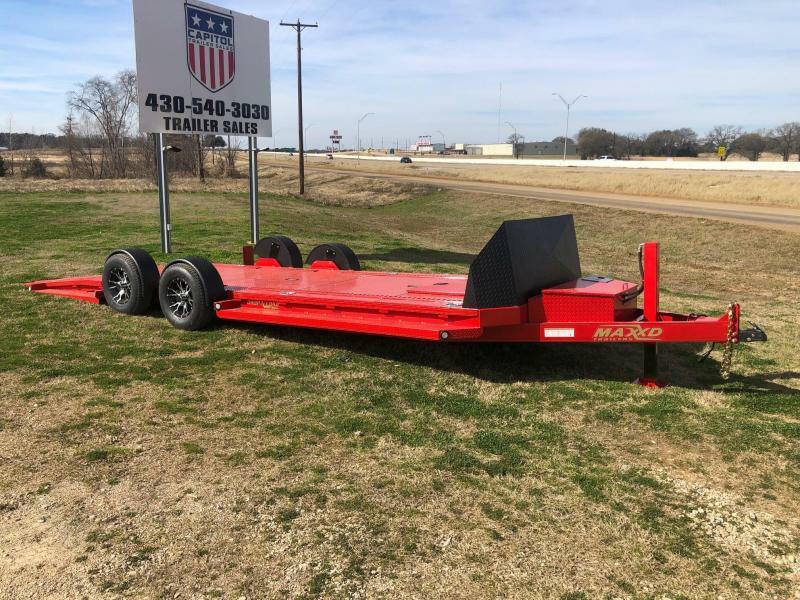 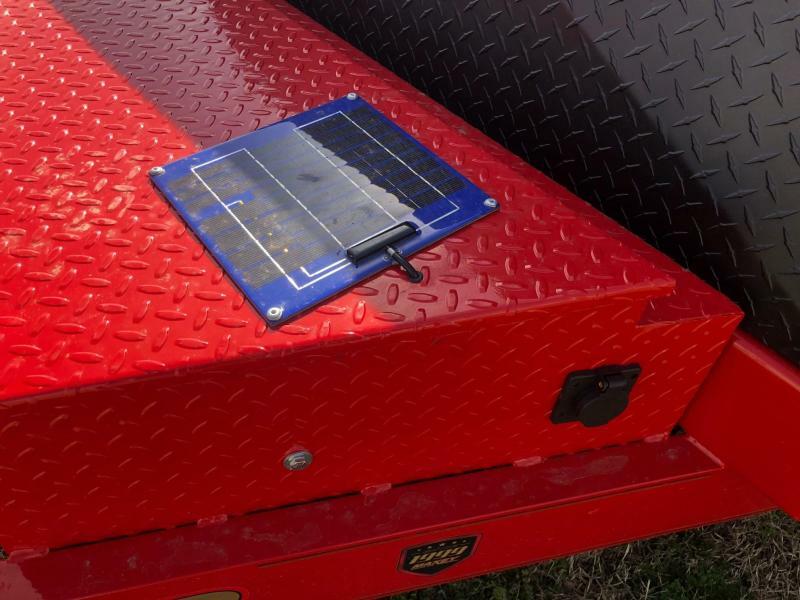 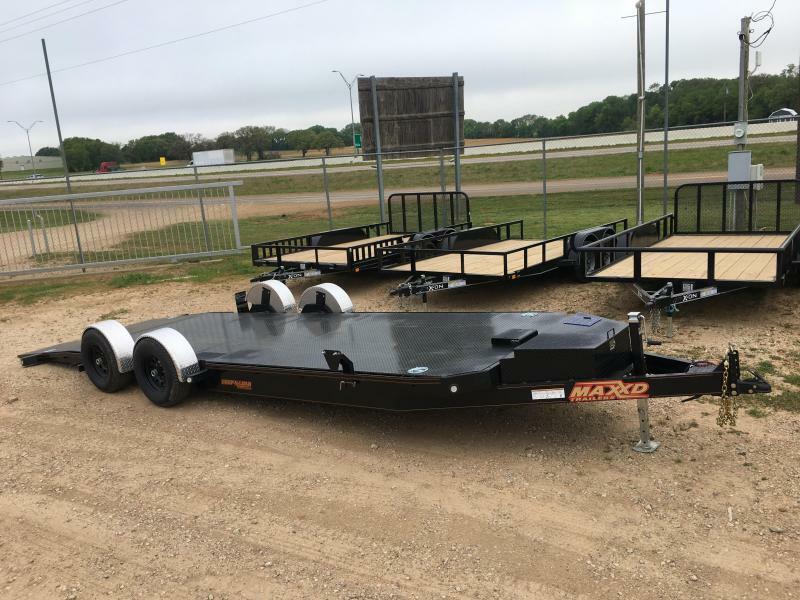 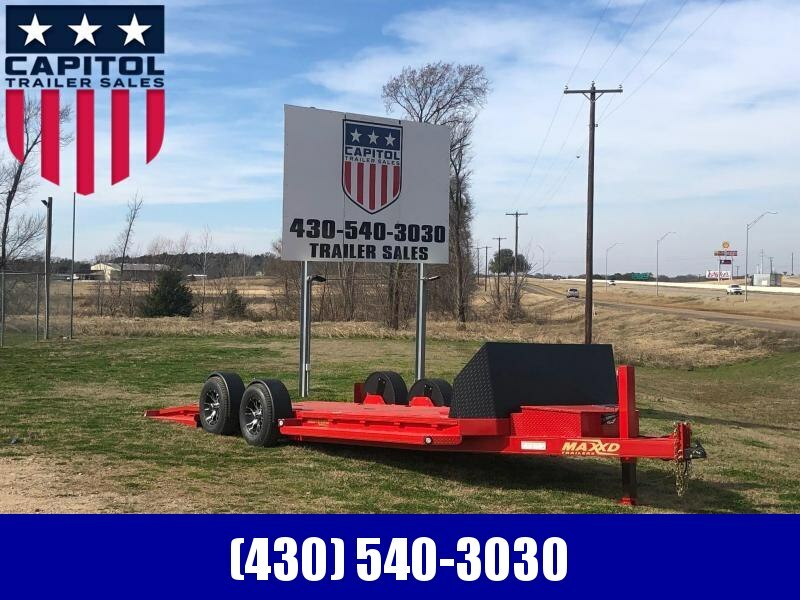 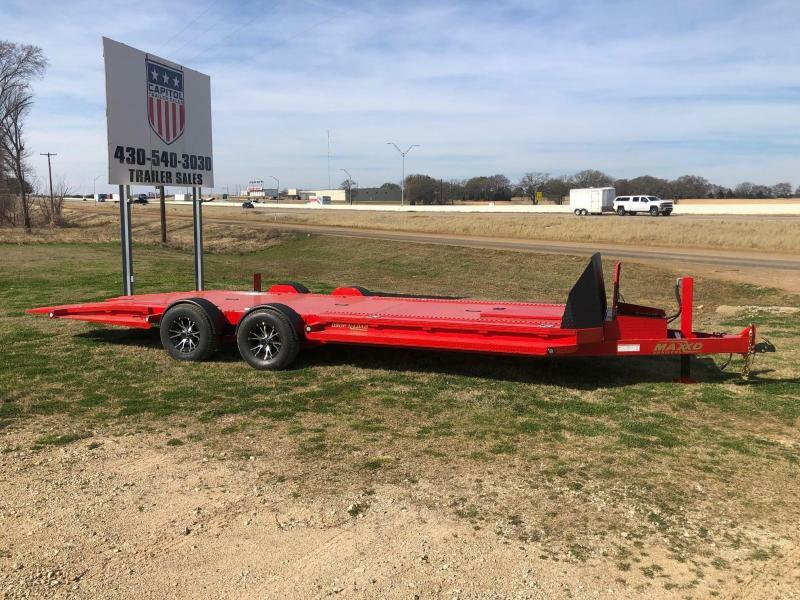 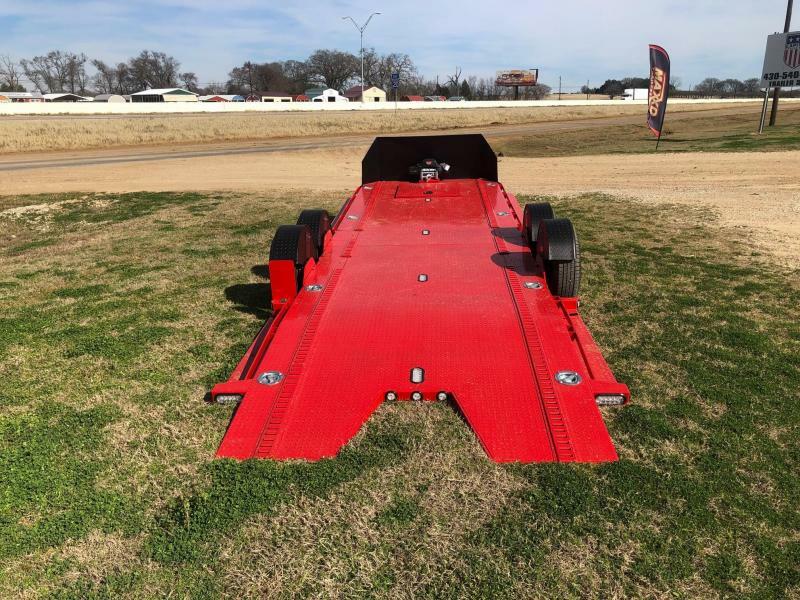 This Trailer is so nice you can haul your car to the show and leave it on there. 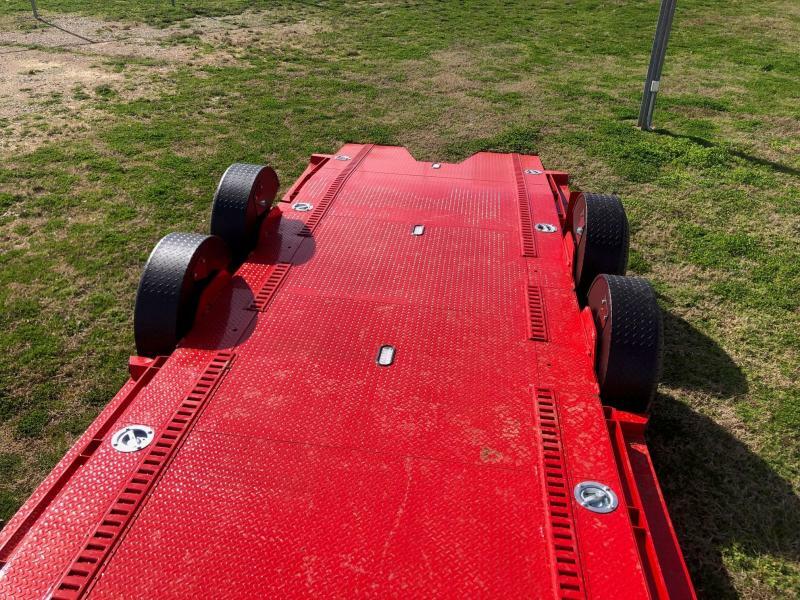 Just drop the trailer all the way down!!! 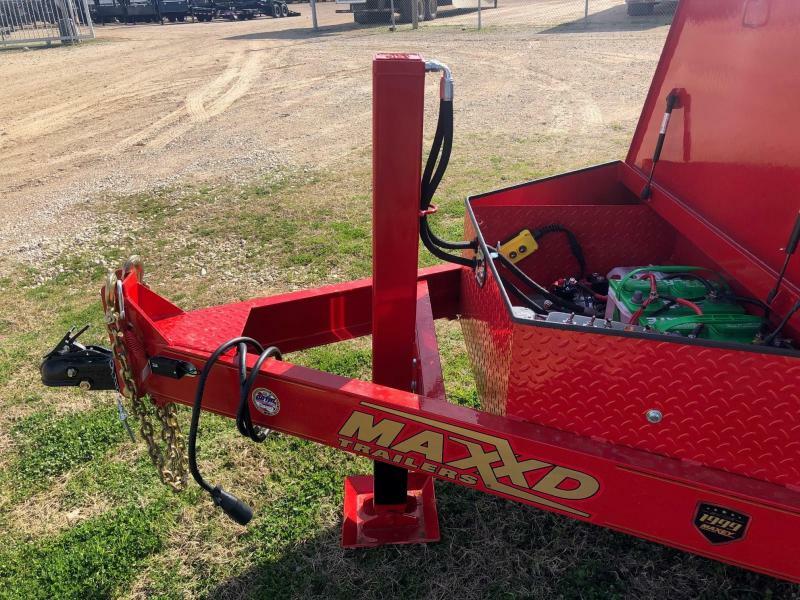 **A6X** - The A6X is the mid-level DROP-N-LOAD and also the most popular and most versatile. 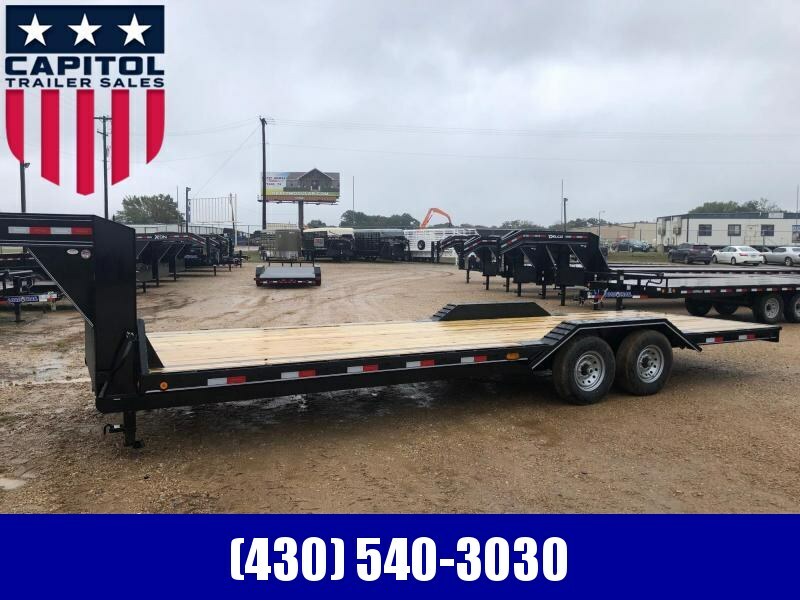 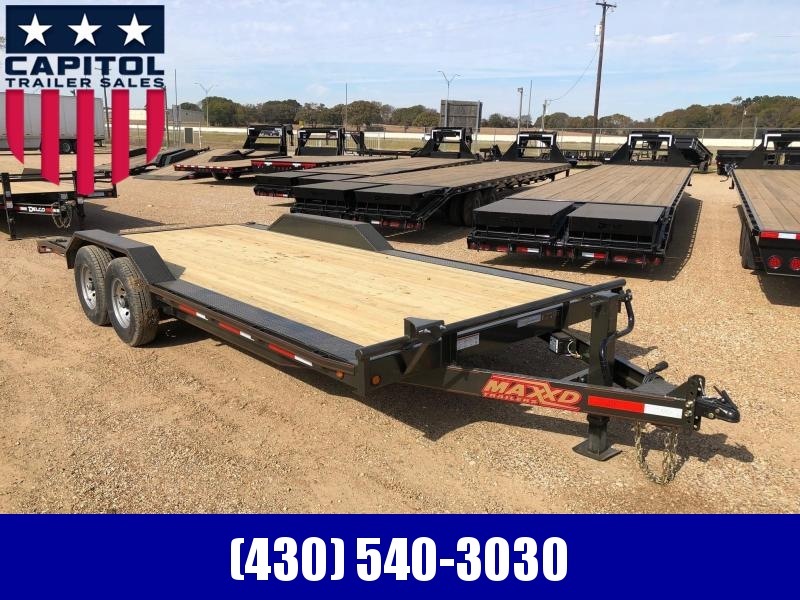 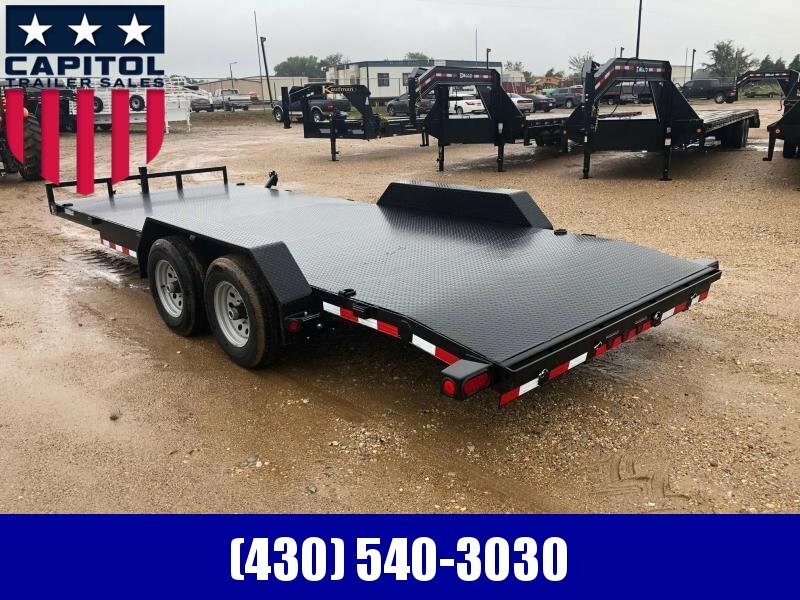 Base weight starts at 3,300 lbs in a 20' model and 3,700 lbs in a 24' model. 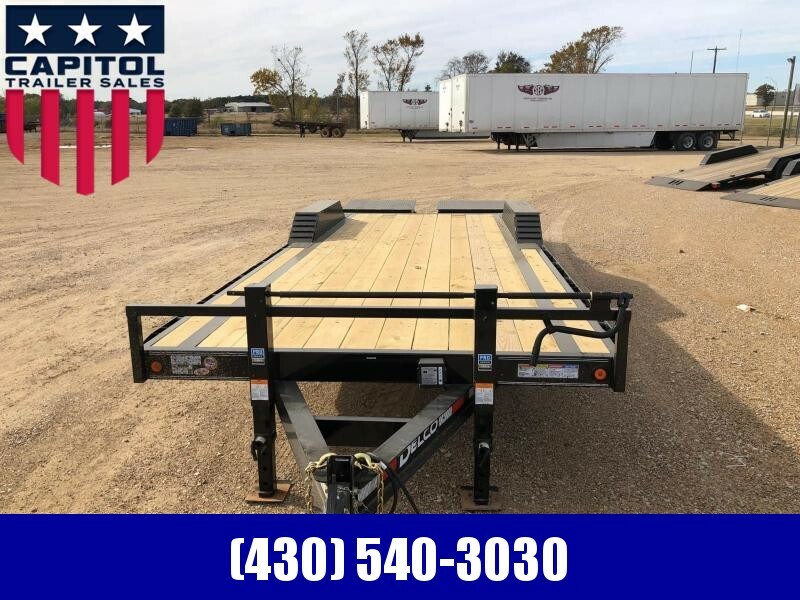 With a GVWR of 9,990 lbs, this allows you to carry up to 6,690 lbs and 6,290 lbs respectively. 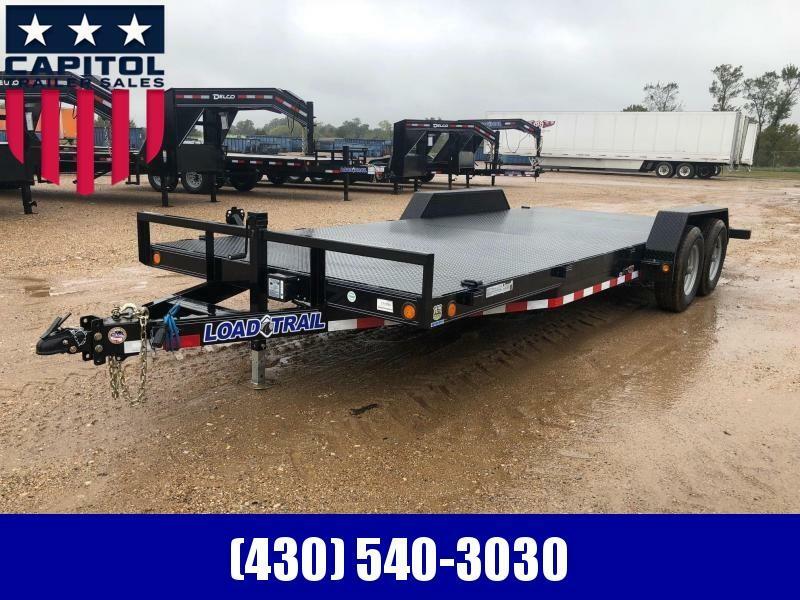 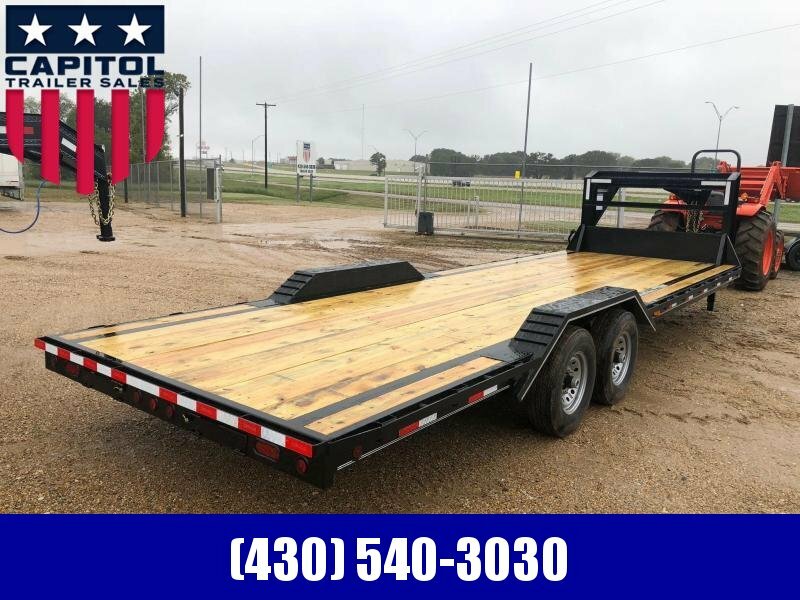 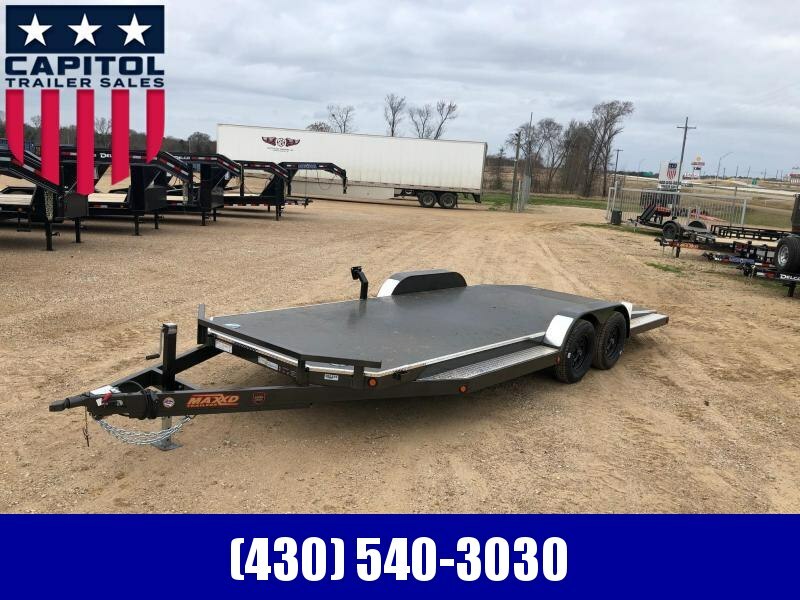 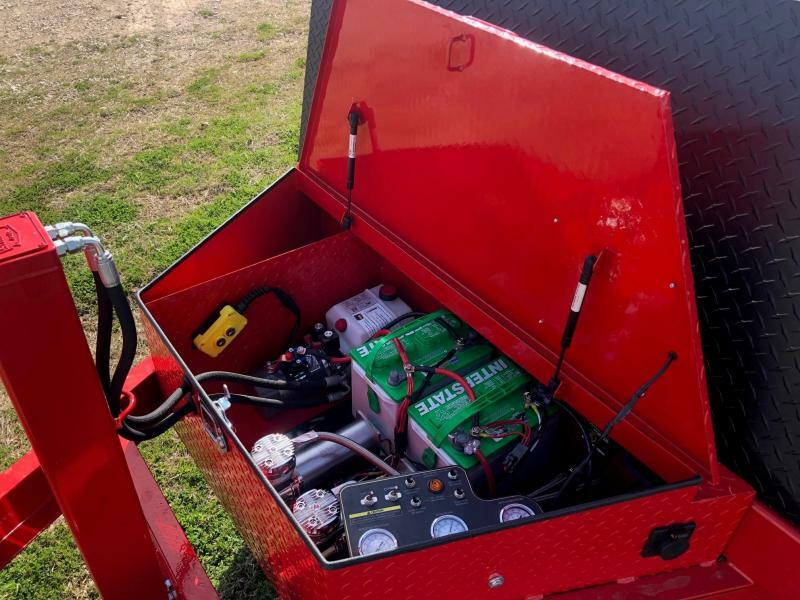 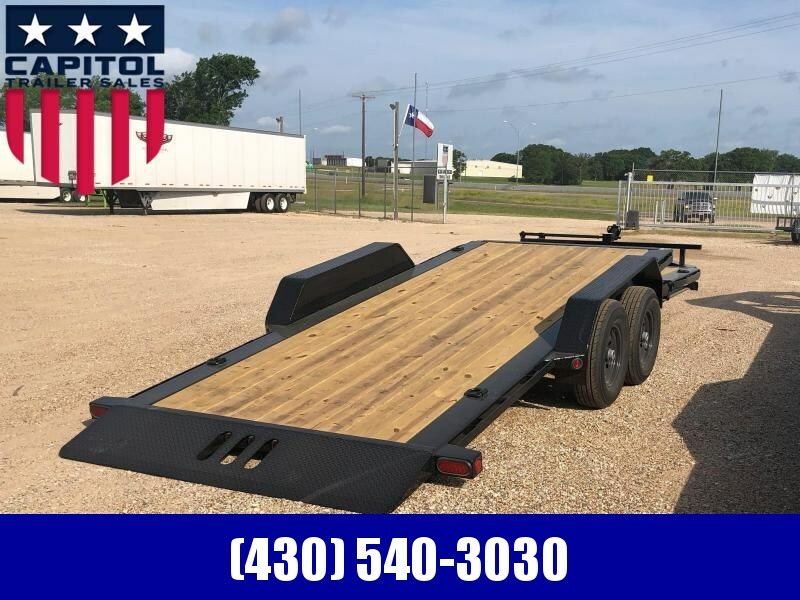 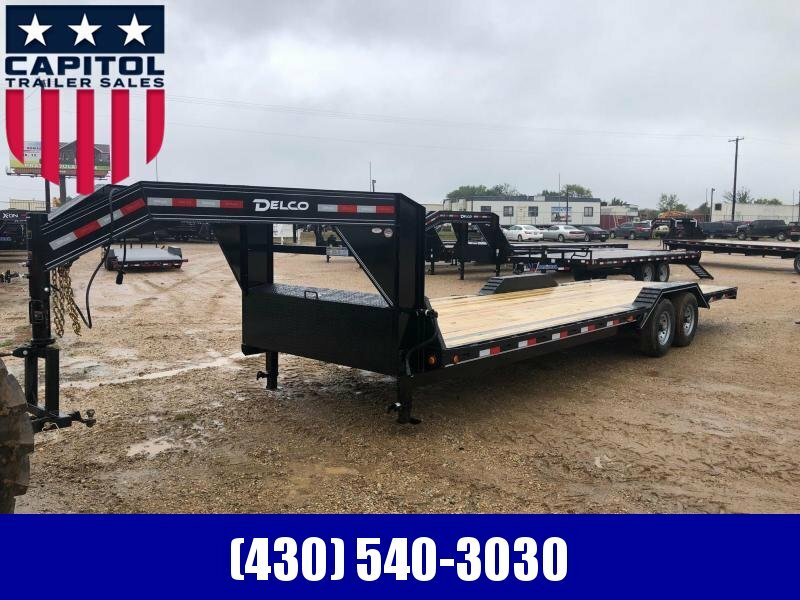 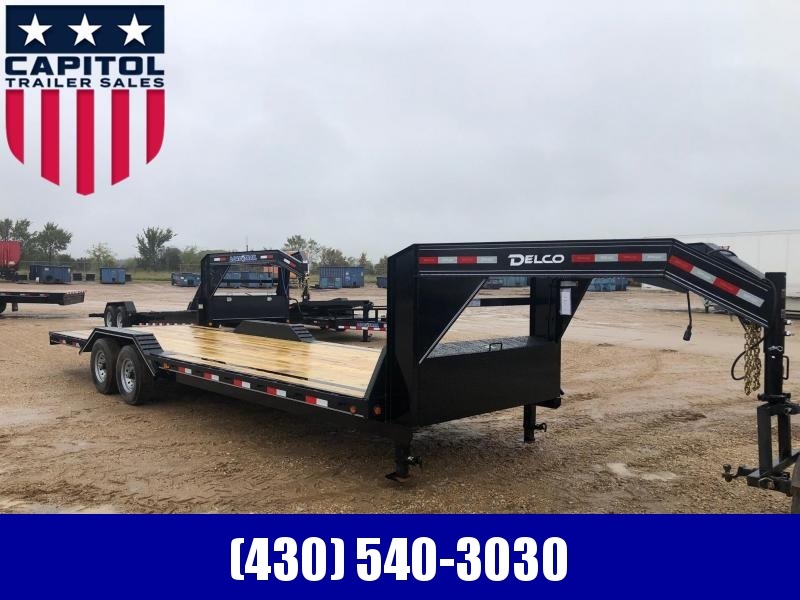 This gives you the capability to haul nearly any car, mid-size SUVs, most half ton trucks, and a wide variety of equipment. 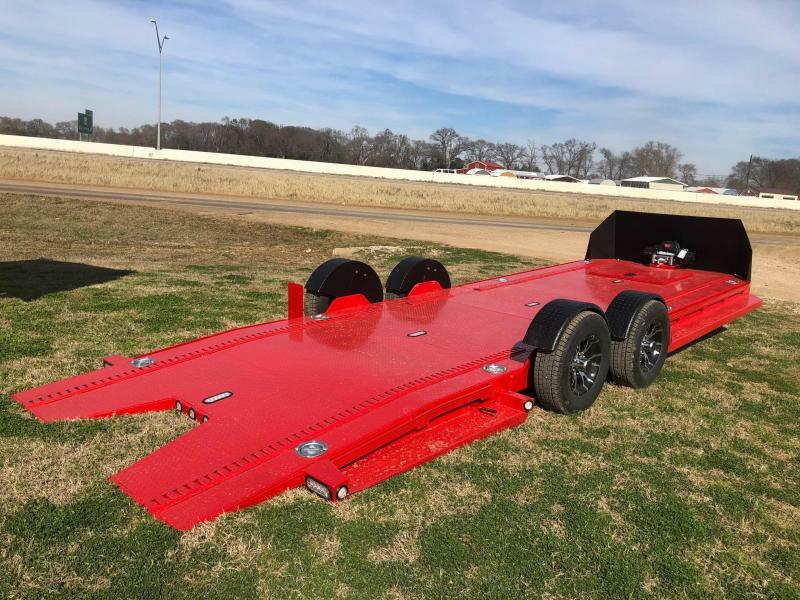 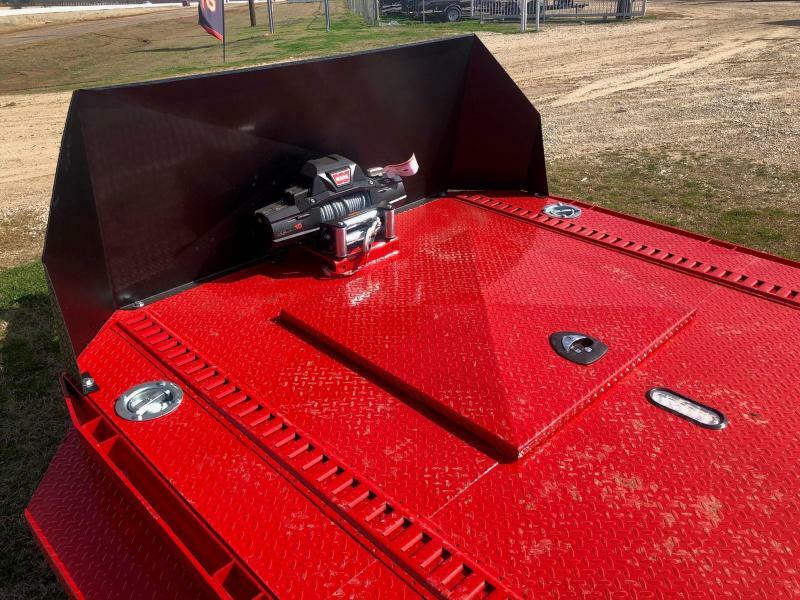 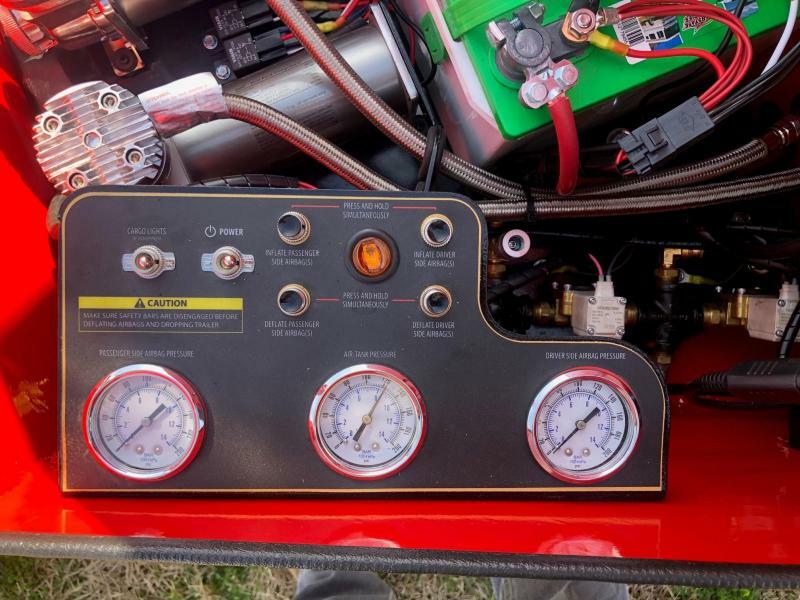 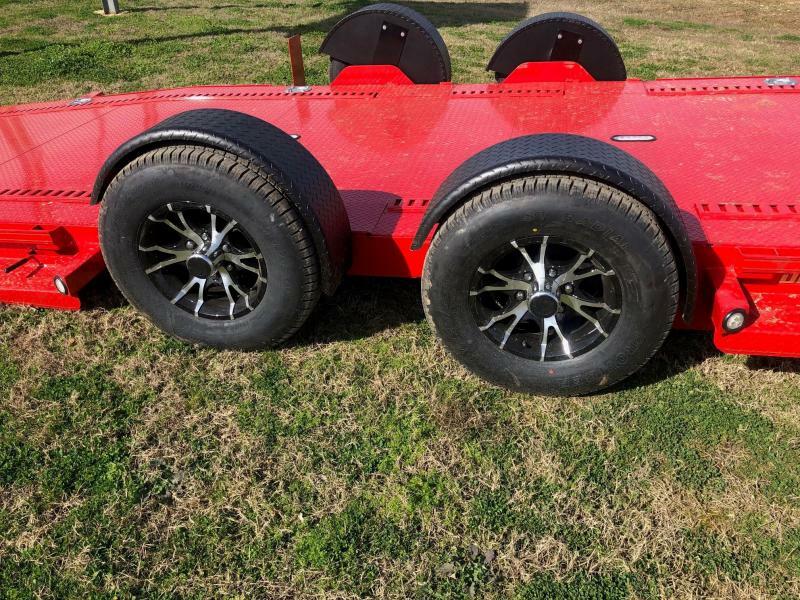 The 24' is often used to haul a race car in the back and a golf cart or ATV in the front for use at races.